Situated in a strategic position, in the middle of the southern coast of Sardinia, Marina di Capitana is made up of 480 berths from 4 to 27 meters which can be rented, for short or long periods, or bought. In addition, owners of boats within the 7 mt in length may choose a contract of land storage with the use of the slipway to them exclusively reserved. The total area measures about 85.000 sq mts, 20.000 of which are used as parking areas for cars or for crafts on cradles, the boatyard with travel lift, parking and the main building, where are the offices, a bar and restaurant, and complementary activities at the port. Each berth is provided with water tap and electric plug hosted in power pedestals located on the wharfs and piers. 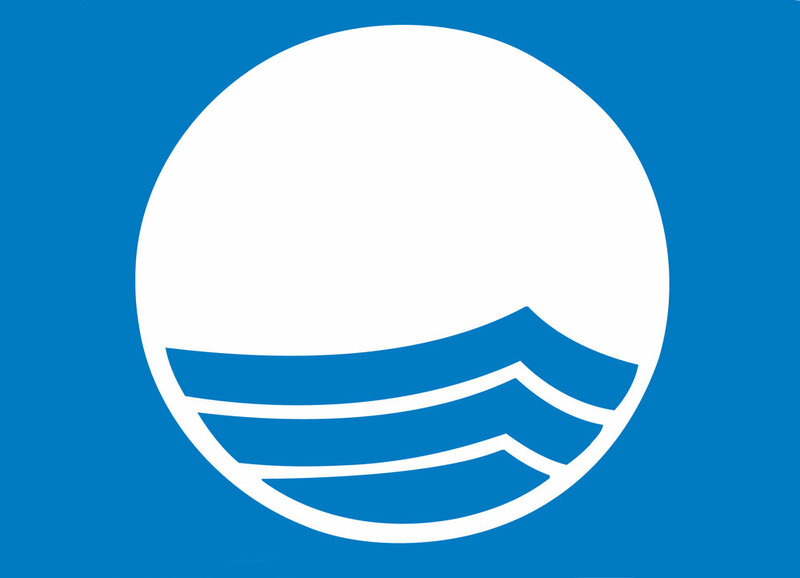 The harbour has a fire-fighting system, a fuel stationworking the whole year, and ecological area suitable for disposal of used oil and lead batteries: the attention paid to the environment has often allowed to qualify as a Blue Flag by FEE (Foundation for Environmental Education). The port access is controlled by a priority cards and CCTV cameras. Next to the harbor is a 4 **** hotel, with spa, thalassotherapy, large outdoor pool and conference room. 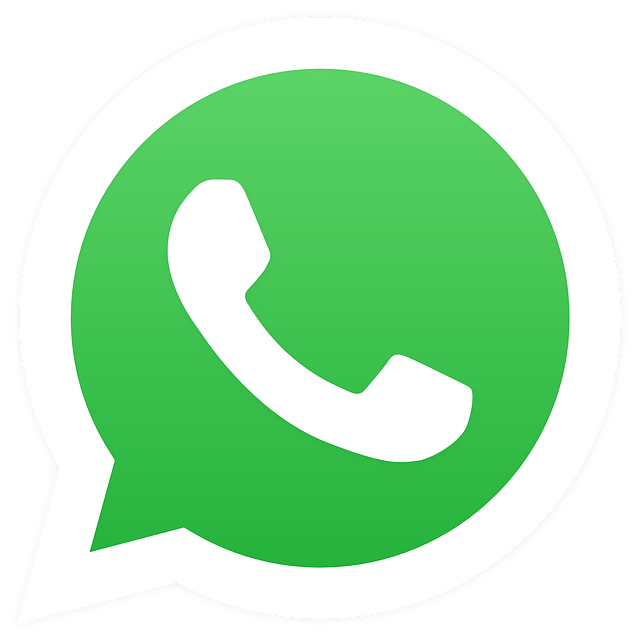 Contact us to tour our Marina from your couch via video Whatsapp and our agents will walk you through the Marina in real time. Ask questions and learn about the port without ever having to leave home! A list of the various ways to reach the Marina di Capitana from the airport as well as links for car rental and hire with driver. 1 CONTRACT = 3 BERTHS! 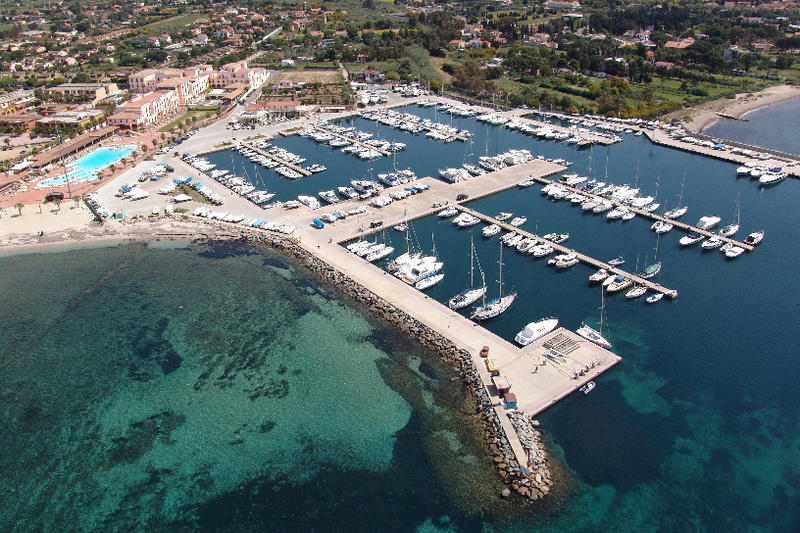 SIGNS A ANNUAL CONTRACT TO MARINA DI CAPITANA AND YOU BERTH FOR FREE IN MARINA DI PERD'E SALI AND MARINA DI PORTOSCUSO! 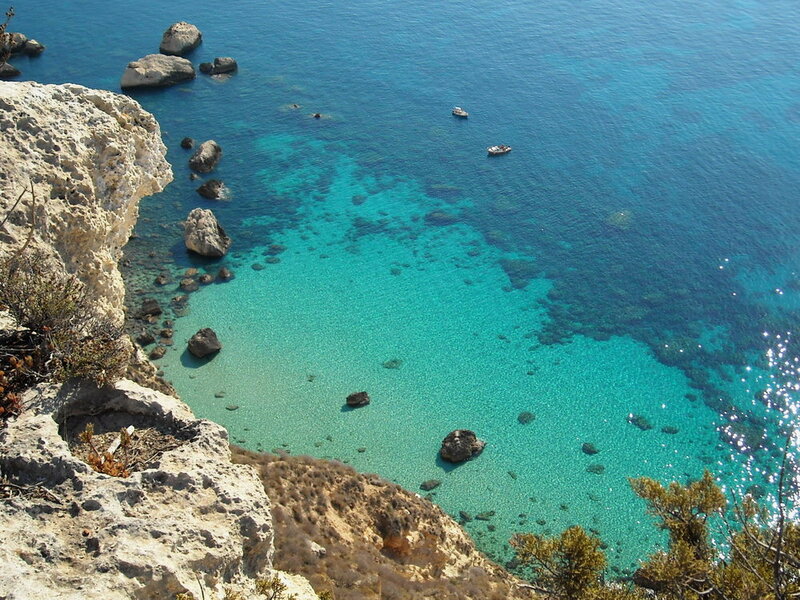 Marina di Capitana is the ideal departing base to Tunisia ( which is just 130 miles from here ), but most of all it is the ideal place from where starting an interesting tour along the South-eastern coast of Sardinia, one of the most attractive of the island. Not far from the marina sheltered inlets alternate with sandy beaches which stretch in the uncontaminated, crystal , clear Mediterranean sea. 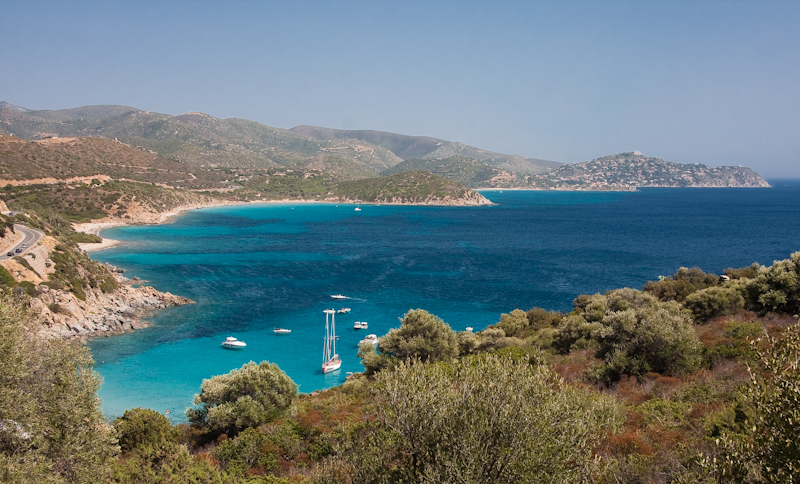 Furthermore the nearby Villasimius Sea Park , a protected area, makes this part of Sardinia an ideal starting place to reach either by land or by sea lots of interesting spots . If , on the other hand you feel more attracted by hinterlands rather than by the coasts, from Marina di Capitana you can easily reach the Nuraghis, The “Tombe dei Giganti” and other archaeological sites, evidence of ancient civilisations. The lively folklore, the famous Sardinian gastronomical delicacies, the handcrafts and the folk festivities are other attractions of this marvellous island. Complete the form below for a fast quotation.